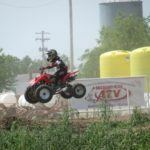 Hedgehog ATV LLC is a team of professional mechanics in Onalaska, WI. 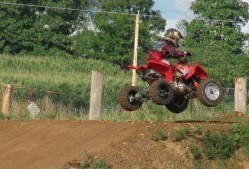 We offer expert ATV, motorcycle, and snowmobile repair services. We have 10+ years of experience to help keep your vehicle in top condition for years to come. Our highly trained team will quickly and efficiently determine the cause of your troubles and have the problem resolved before you know it. 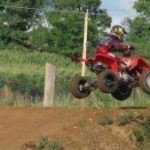 Trust us to provide quality motorcycle, snowmobile and ATV repair services at highly competitive rates in Onalaska, WI. 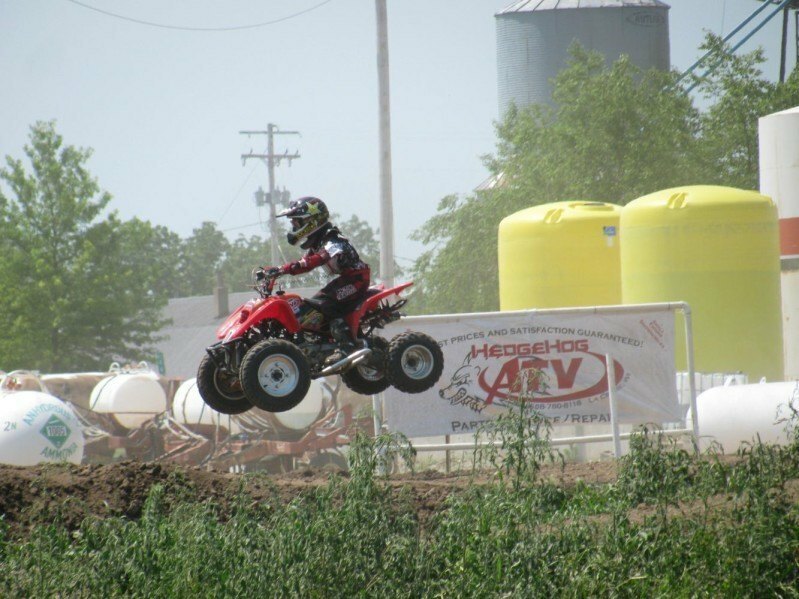 At Hedgehog ATV LLC, we have experience in motorcycle, snowmobile and ATV repair services. Our highly experienced team of expert mechanics have tackled a wide range of issues, providing complete results. 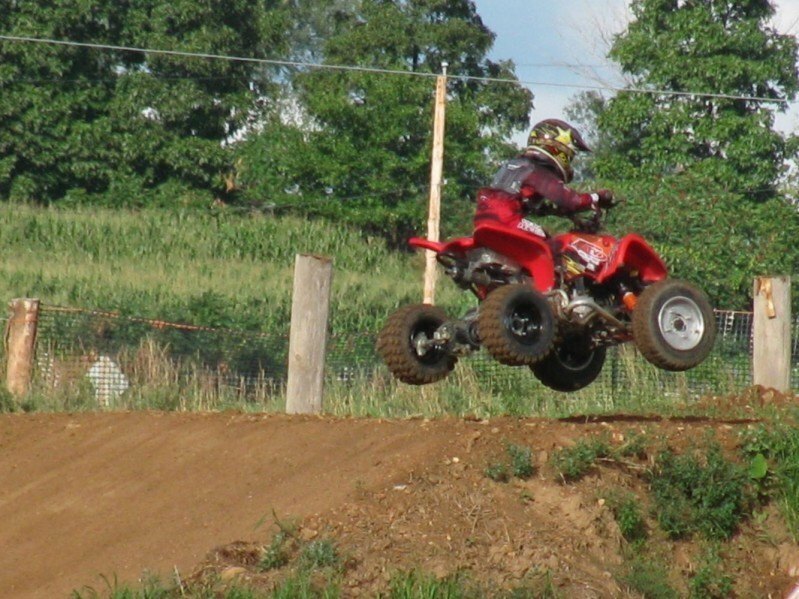 Over the years, we’ve successfully worked with most makes and models of ATVs and snowmobiles so chances are we can resolve your issue quickly and effectively. We pride ourselves on great service, clear communication and a highly reasonable pricing policy. 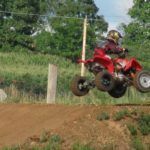 Premium motorcycle, snowmobile and ATV repair services shouldn’t have to cost a fortune, so we work hard to keep prices low. Speak to our team in Onalaska, WI today. We are the area’s preferred service center for all Chinese brand machines and the area’s ONLY service center for MENARD’S BRAND UTV’s (Yard Sport).